The Minnesota Senate passed a bill Thursday that imposes $20 million in annual fees on pharmaceutical companies to fund prevention and treatment programs and county social services to address the opioid addiction epidemic. The vote came after emotional pleas from lawmakers of both parties, who castigated the pharmaceutical industry for not engaging on the issue and failing to fund solutions to opioid abuse. Only six senators voted against the bill. The bill's author Sen. Julie Rosen, R-Vernon Center, said pharmaceutical companies and their lobbyists at the Capitol haven't offered solutions to the addiction epidemic, which many trace to prescription painkillers manufactured by drug companies. "They flat out lied to prescribers: that it wasn't addictive, that they're not responsible, that it was everyone else's fault," Rosen said. "They lied to the public." Pharmaceutical companies and some business groups have opposed the fee, arguing that it amounts to a tax and that the state has other funding mechanisms that would be more appropriate. Rosen said the cost of the opioid epidemic for citizens in the state has already been too high and that drug companies need to help. "I'm trying to make them accountable and make them part of the solution," Rosen said. Sen. Scott Jensen, R-Chaska, urged his colleagues to "have a spine" and vote unanimously for the bill. He said it's wrong to think that representatives of pharmaceutical companies have been afraid to testify in hearings. "They're so doggone cocky and confident that their arrogance just smells," Jensen said. "They know they've got us beat before we start. They've done it over and over again." Sen. Chris Eaton, DFL-Brooklyn Center, lost her daughter Ariel to an opioid overdose a decade ago. She told her colleagues during the debate that an overdose can happen to anyone. "It happens in all walks of life, it happens to the poor, it happens to the rich, it happens to the African-American, it happens to the Native American," Eaton said. "We need to fight this. We need to get a treatment system in place." No senators spoke against the legislation on the floor. Six Republicans voted against it: Sens. David Osmek, Michelle Fischbach, Andrew Mathews, Carla Nelson, Paul Utke and Karin Housley. The bill's counterpart in the House no longer includes the fee on pharmaceutical companies, instead relying on about $14 million from the state general fund. That bill moved forward from the House Ways and Means Committee on Thursday and is expected to be heard on the House floor next week, according to House author Rep. Dave Baker, R-Willmar. If the House bill passes, the differences between the House and Senate versions would be negotiated in a conference committee. 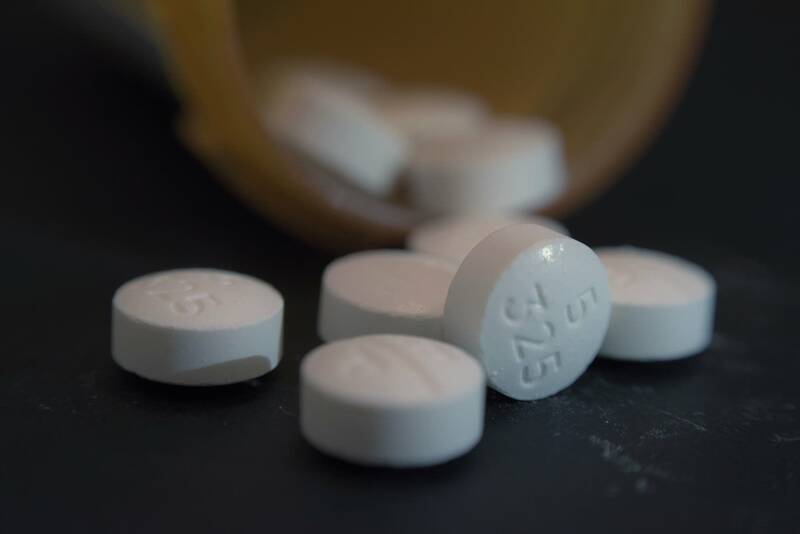 About 400 Minnesotans died of opioid overdoses in 2016, and about half of these deaths involved prescription painkillers, according to the Minnesota Department of Health.